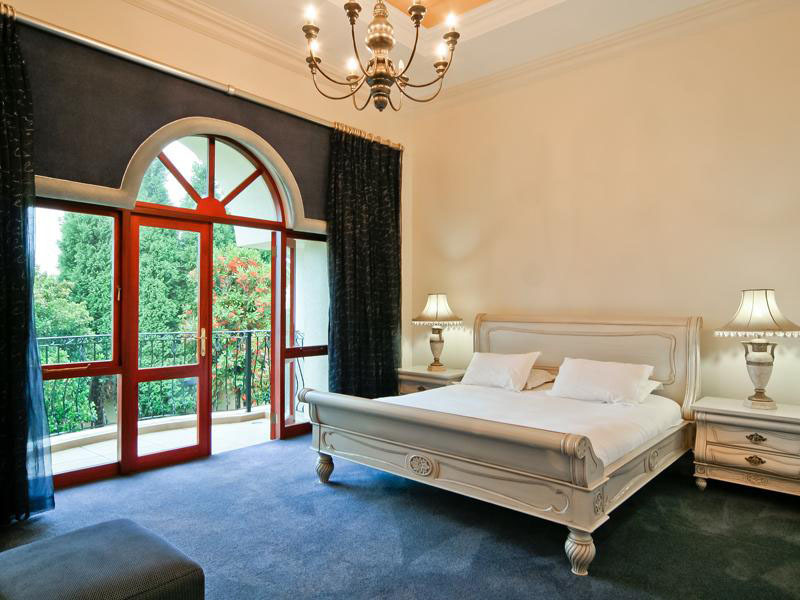 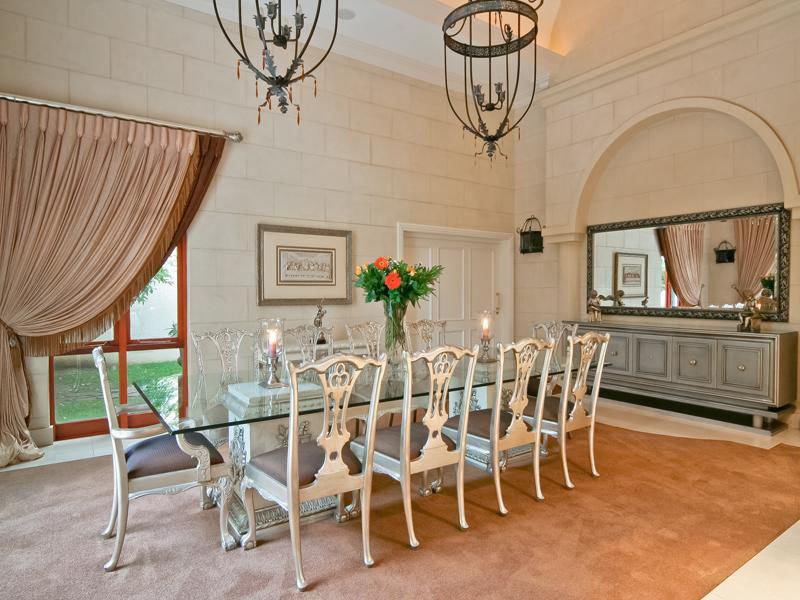 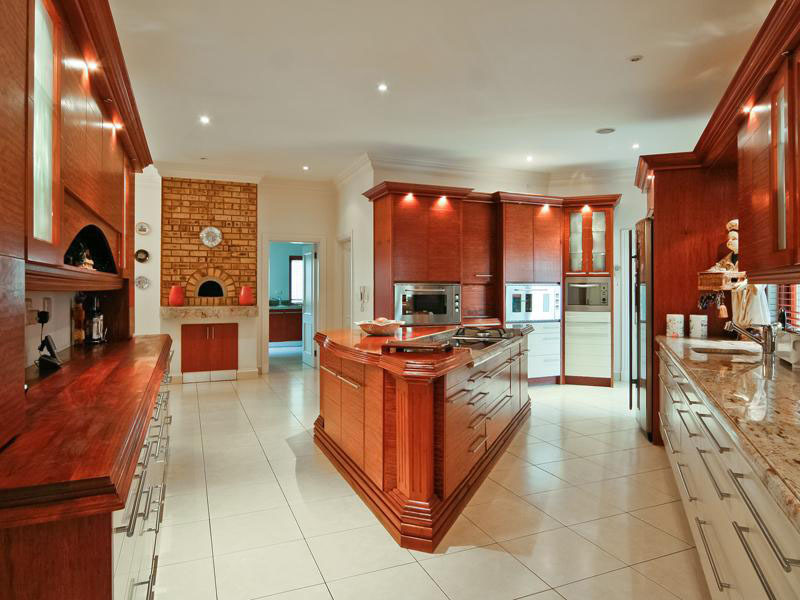 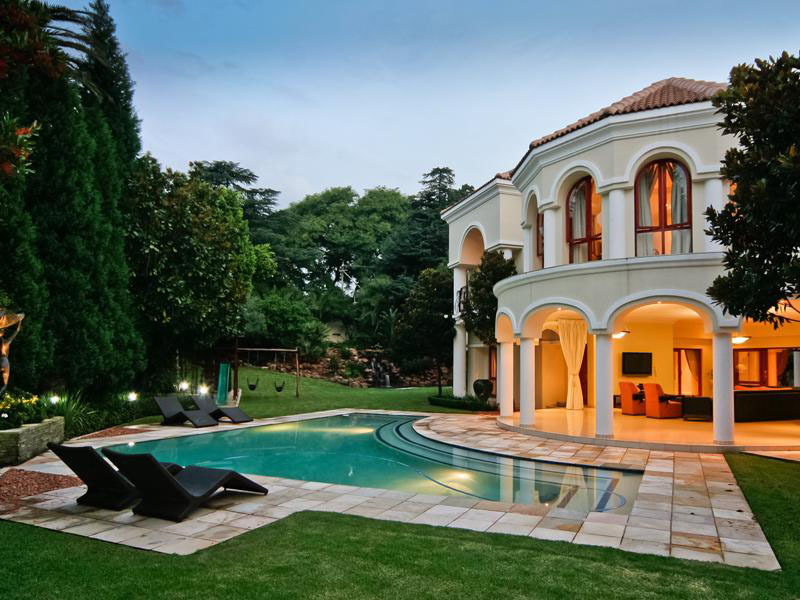 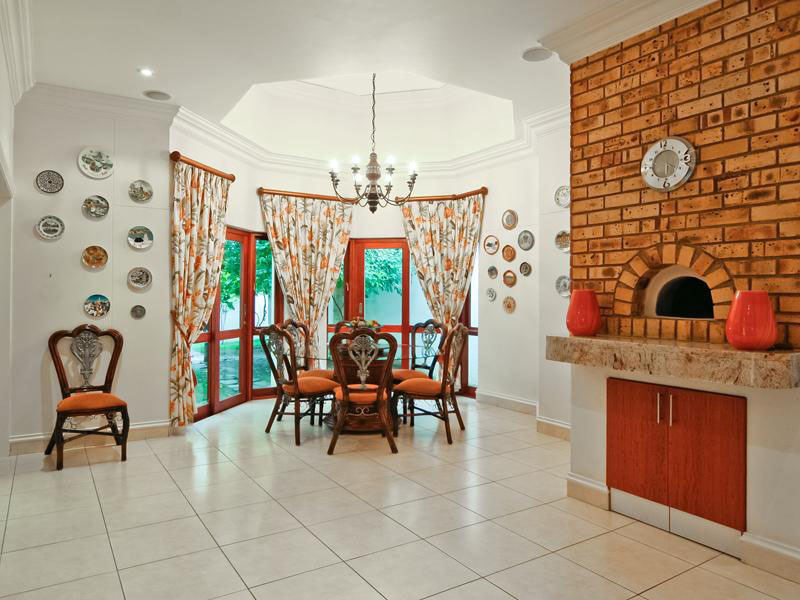 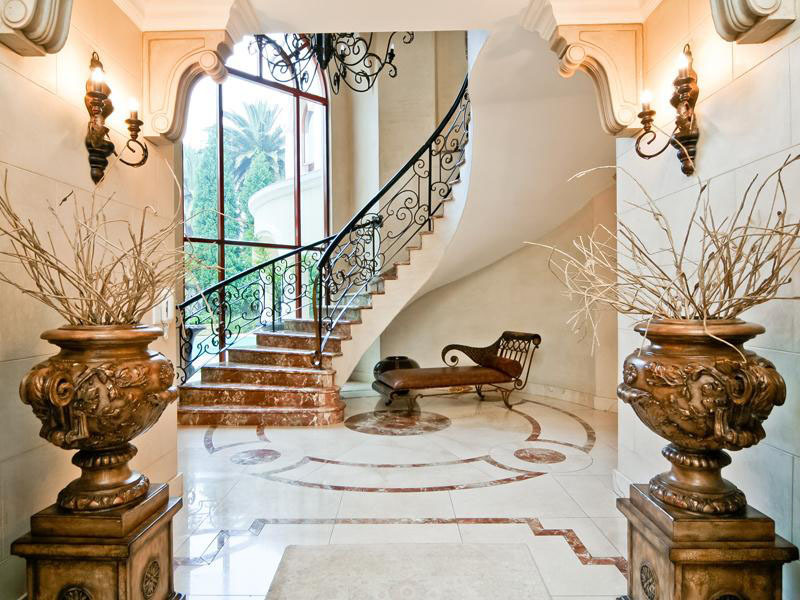 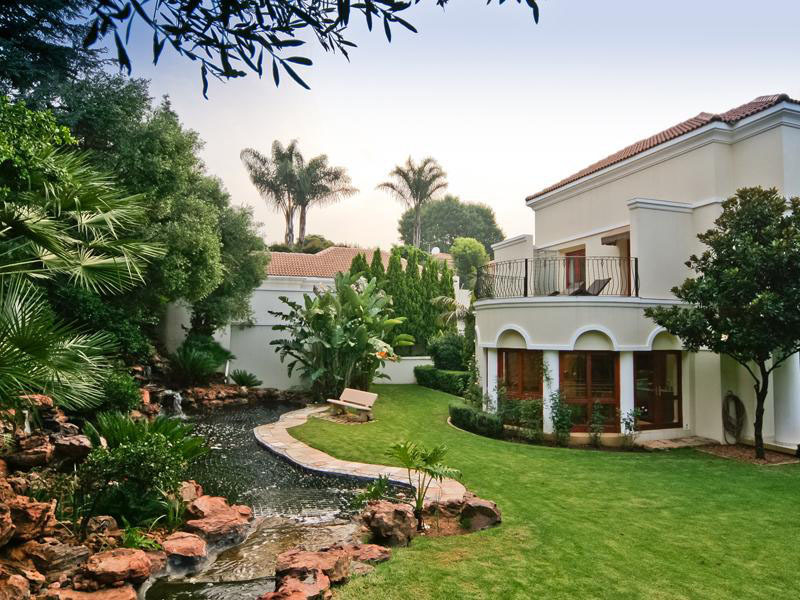 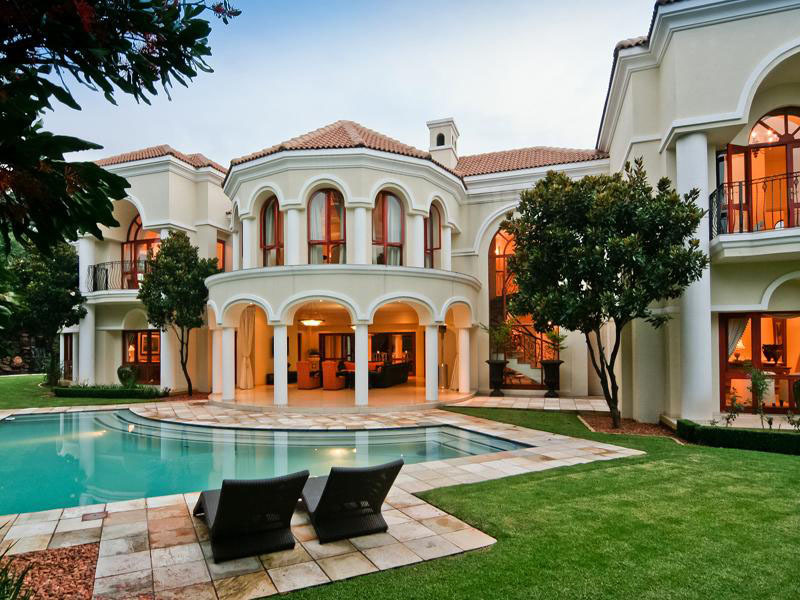 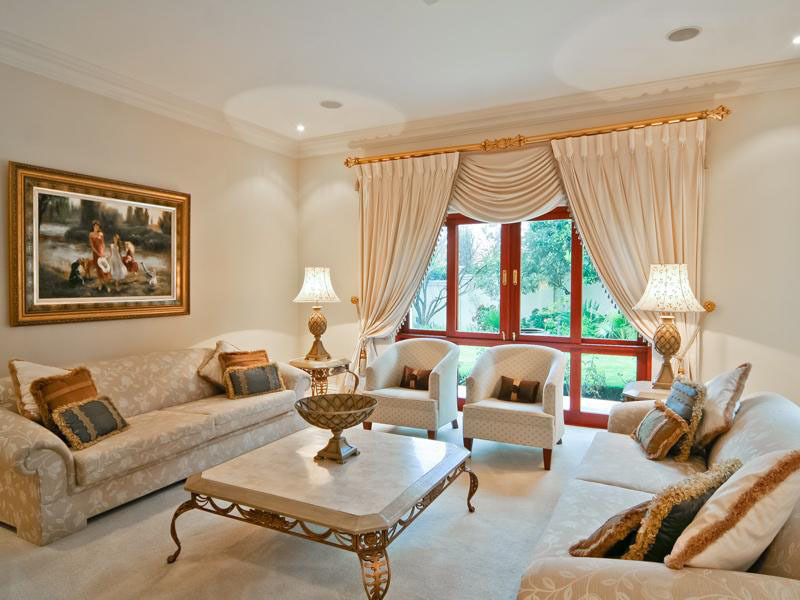 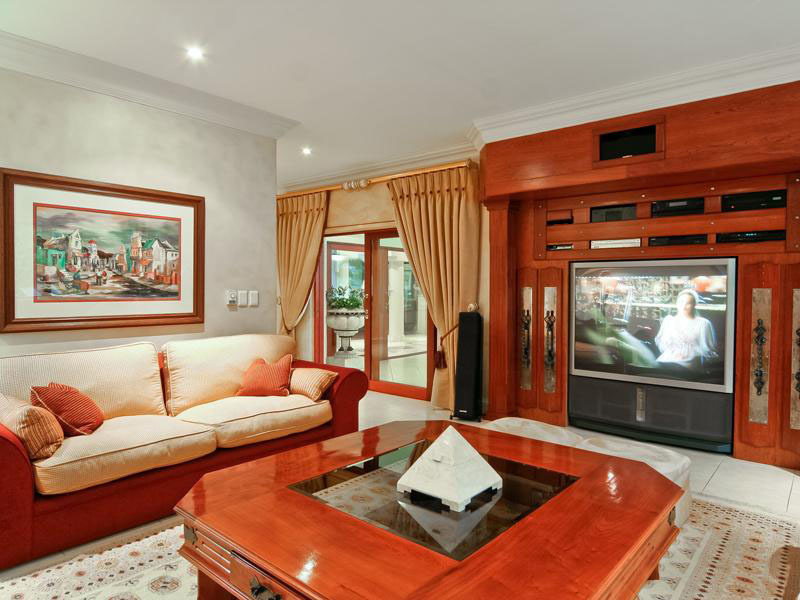 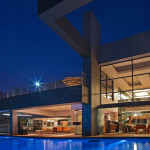 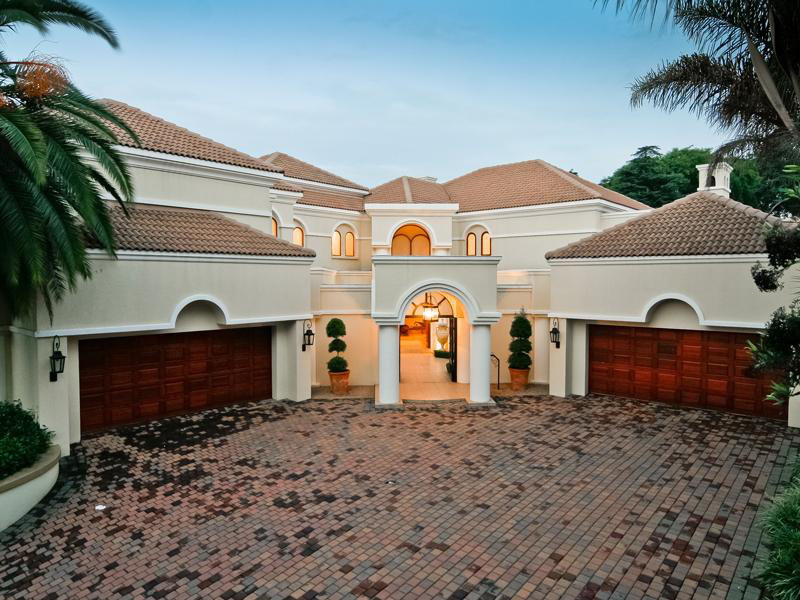 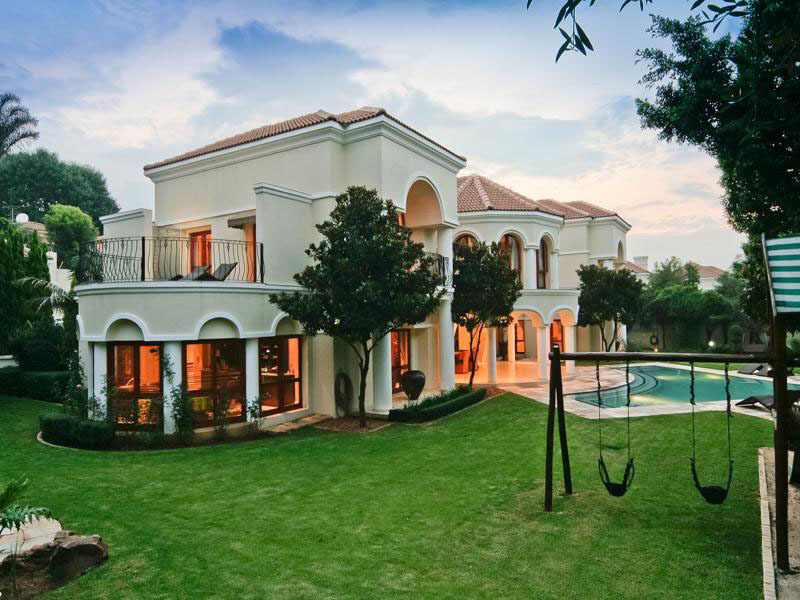 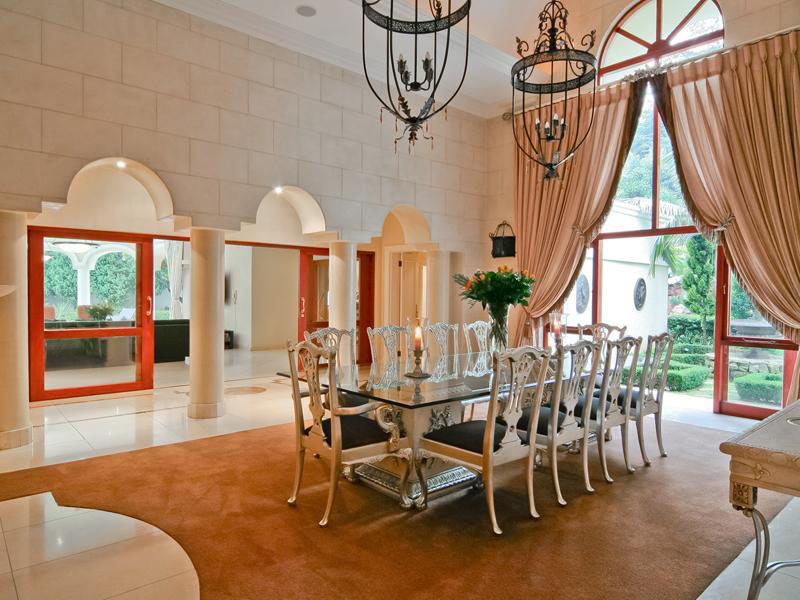 Located in Sandton, an affluent area in the metro of Johannesburg, Gauteng, South Africa, this magnificent estate has Mediterranean-style architecture details. 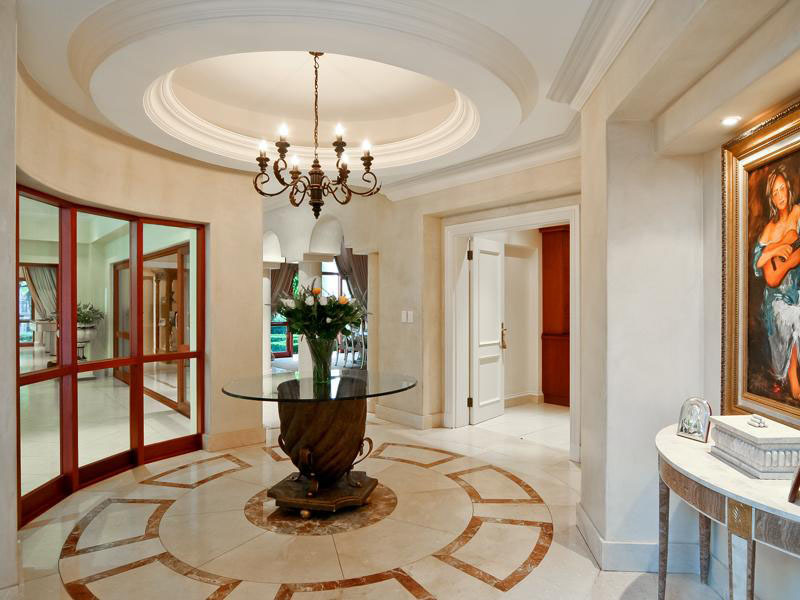 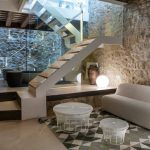 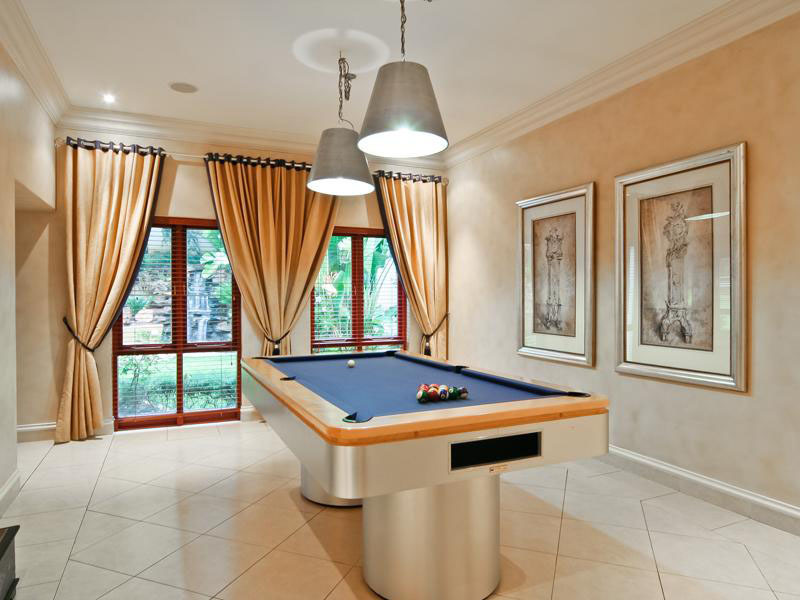 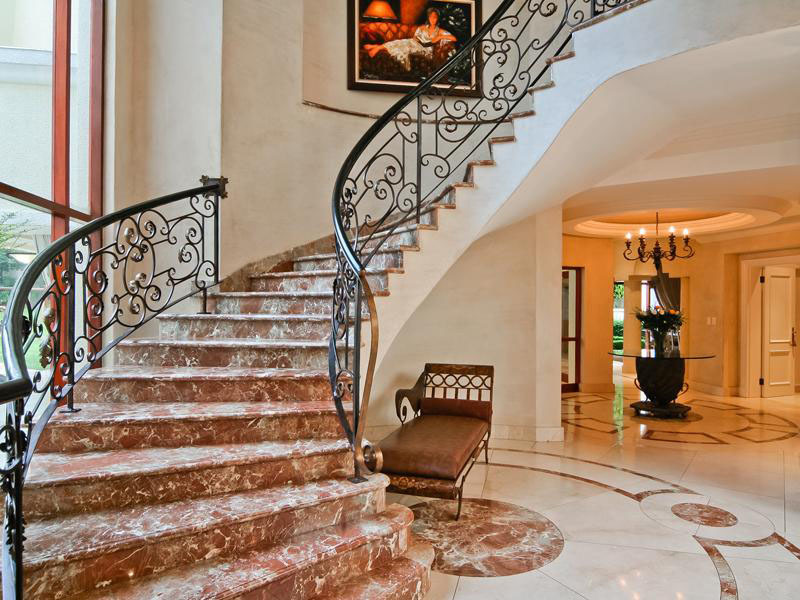 The elegant home boasts the finest imported marble, hand-crafted rosewood fittings and artisan ironwork. 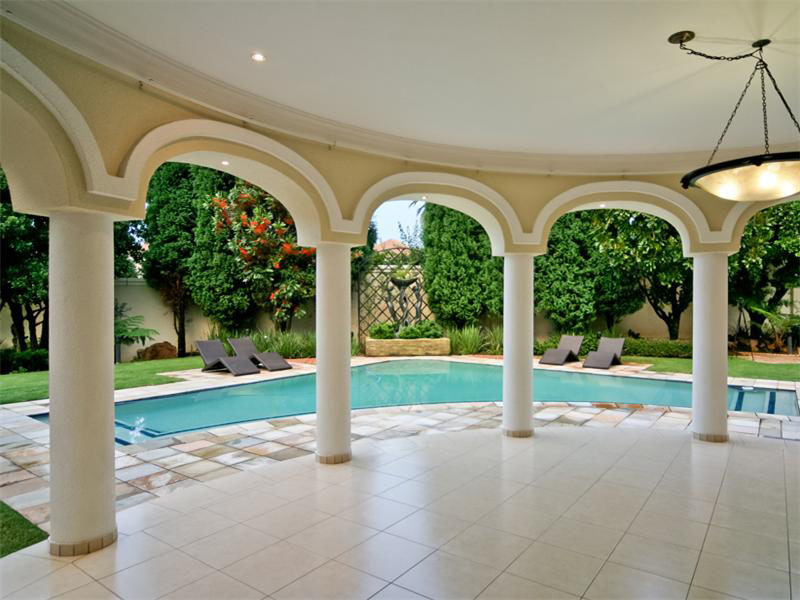 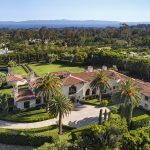 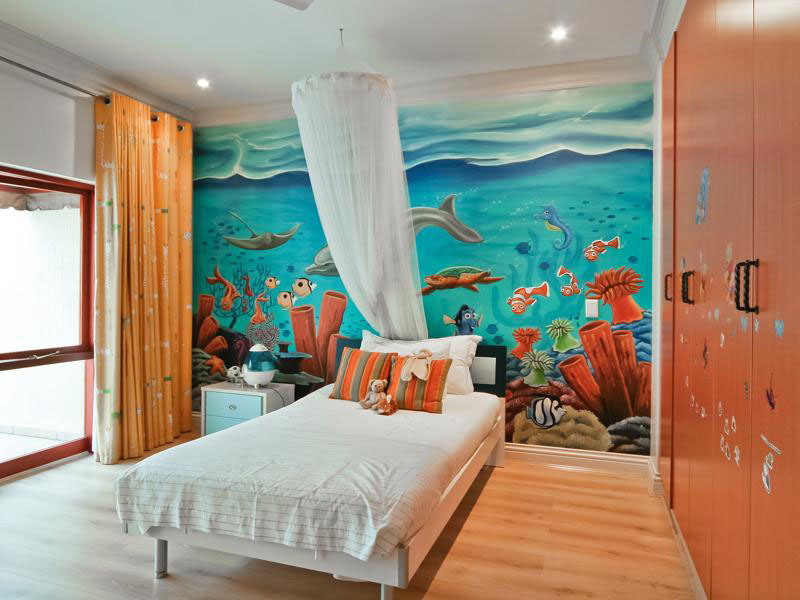 The beautiful park like garden with swimming pool is the piece de resistance this grand estate. 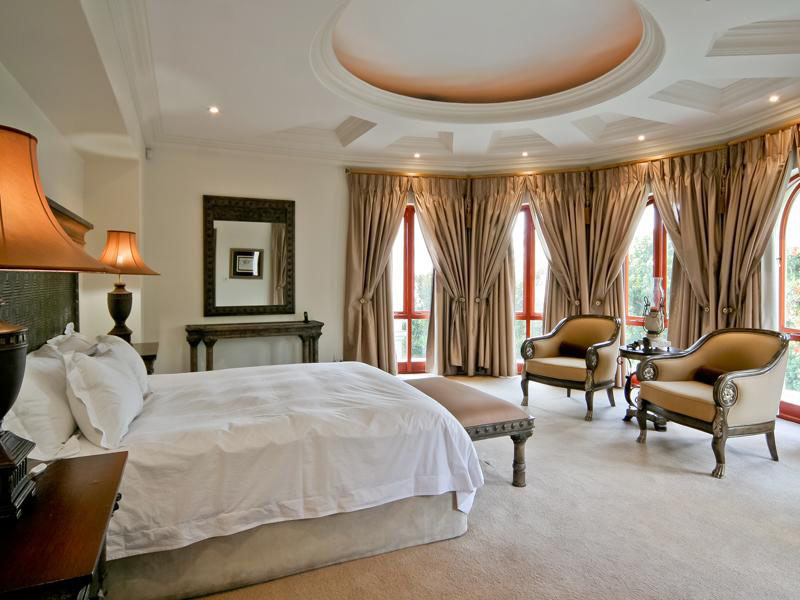 I like it how much for it?